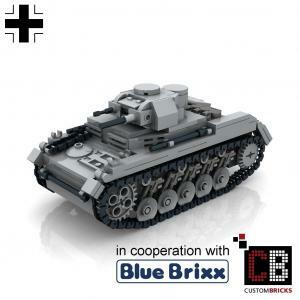 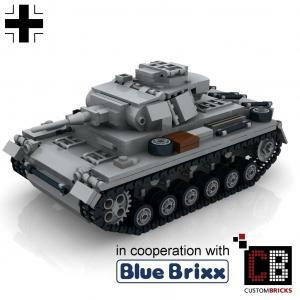 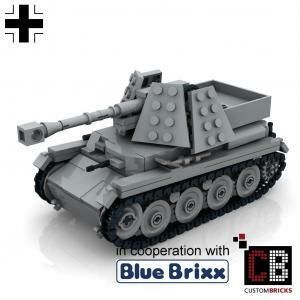 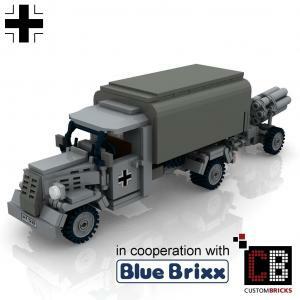 Toy Building Brick Models are becoming increasingly popular. 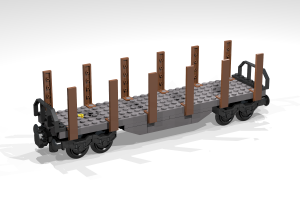 We are currently developing more than 10 new railway cars. 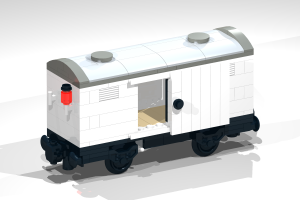 All models are based on typical wagons from Germany. 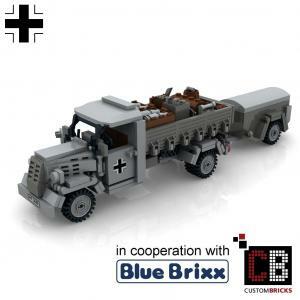 Whether it's a low side car, a high-side car, a tank car, a stake car or whatever, the selection will be great. 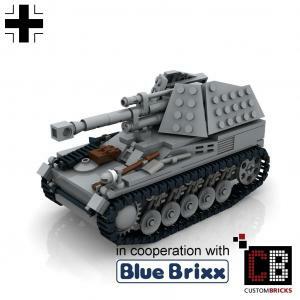 Already with less than 10, - Euro will start. 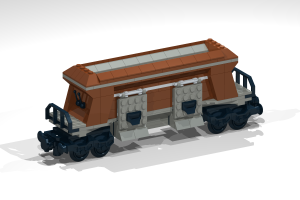 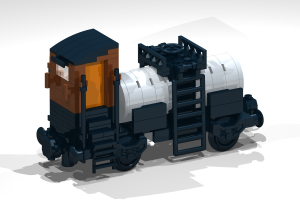 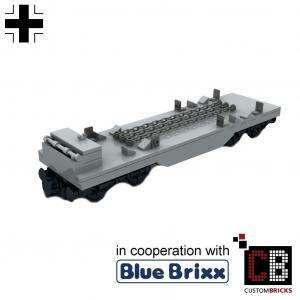 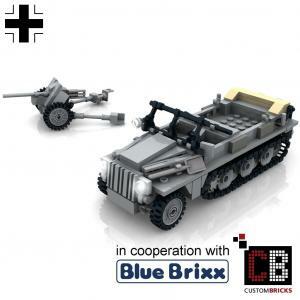 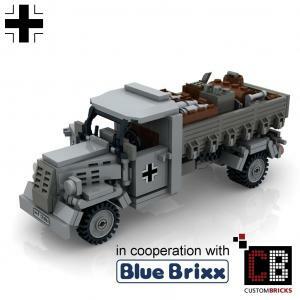 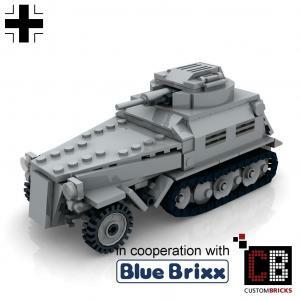 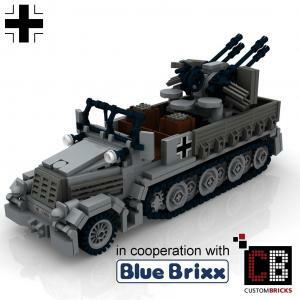 From November, the new railway wagons will be available as BlueBrixx special at www.bluebrixx.com.